You must be a member of the Athens Book Group to attend this activity. Would you like to join this group? I hope everyone had wonderful and restful holidays. 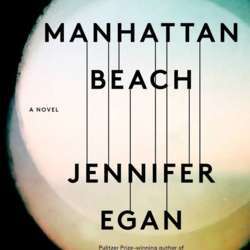 The book we will be discussing is Manhattan Beach by Jennifer Egan. It is a very fast read so there is still time to join in.